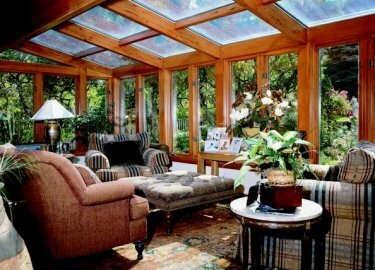 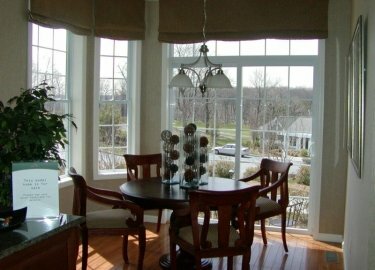 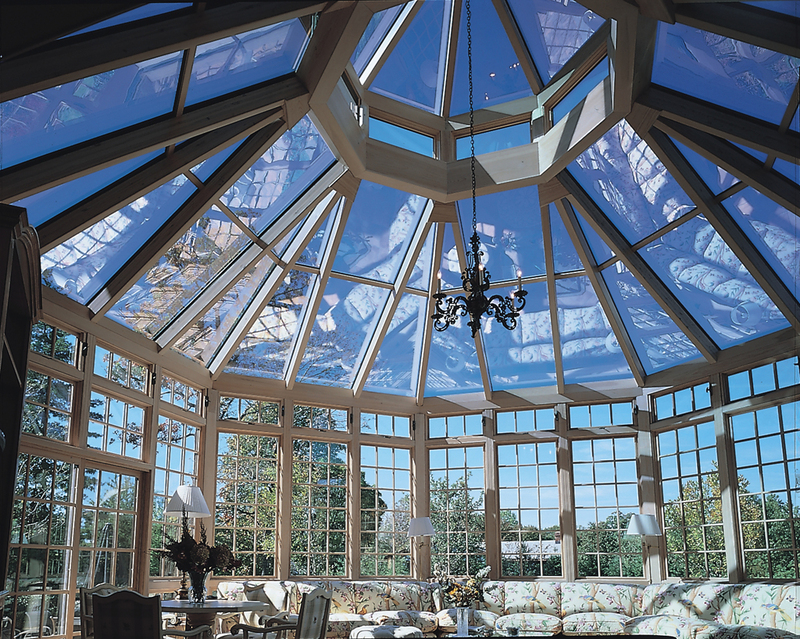 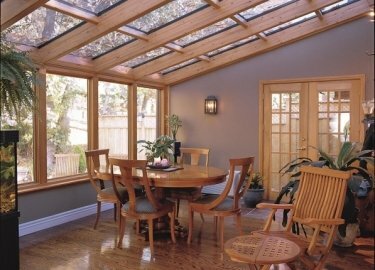 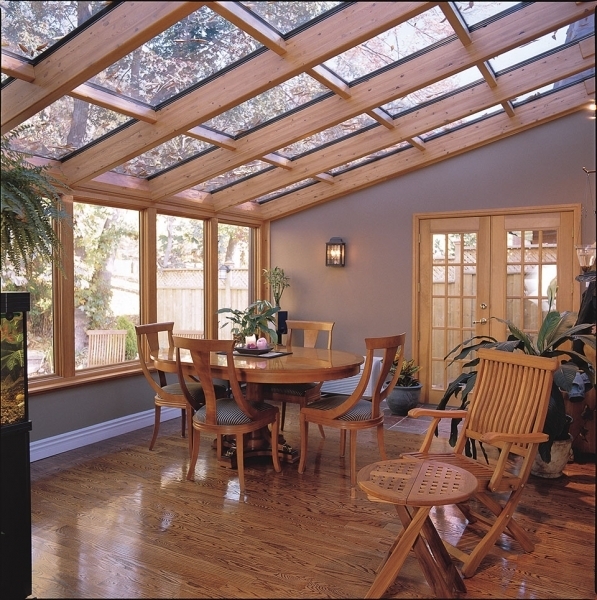 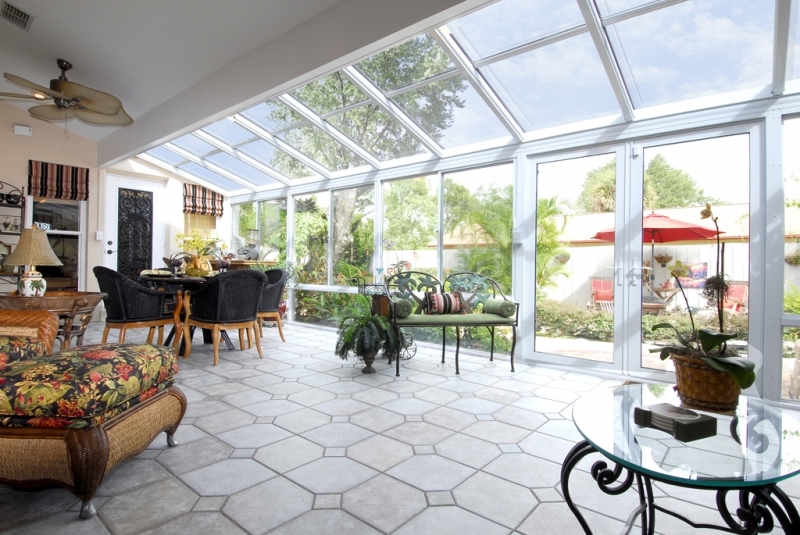 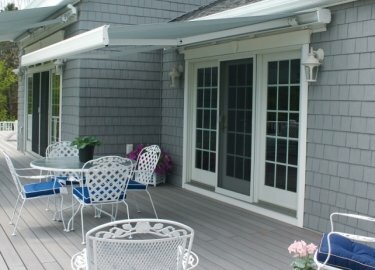 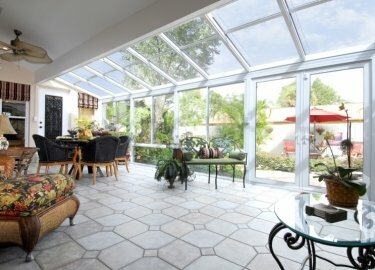 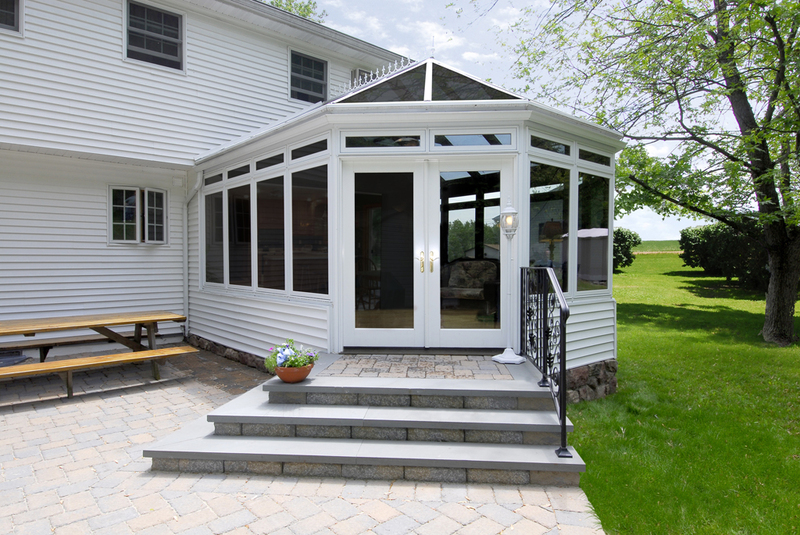 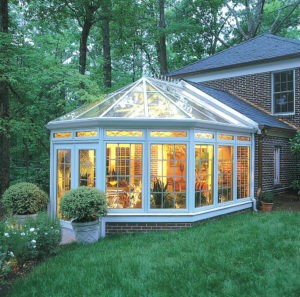 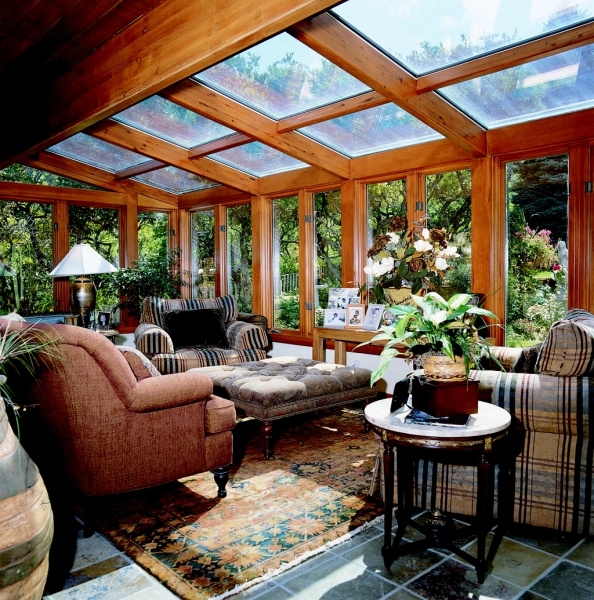 If you’ve ever considered conservatory sunrooms at your home in Tinley Park, Illinois, or a surrounding area, turn to the experts at Weatherseal Sunrooms and Home Solutions. 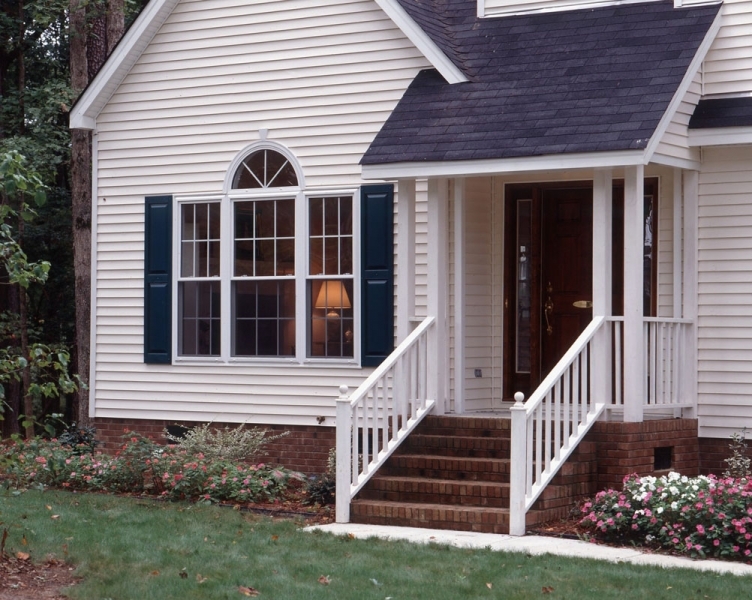 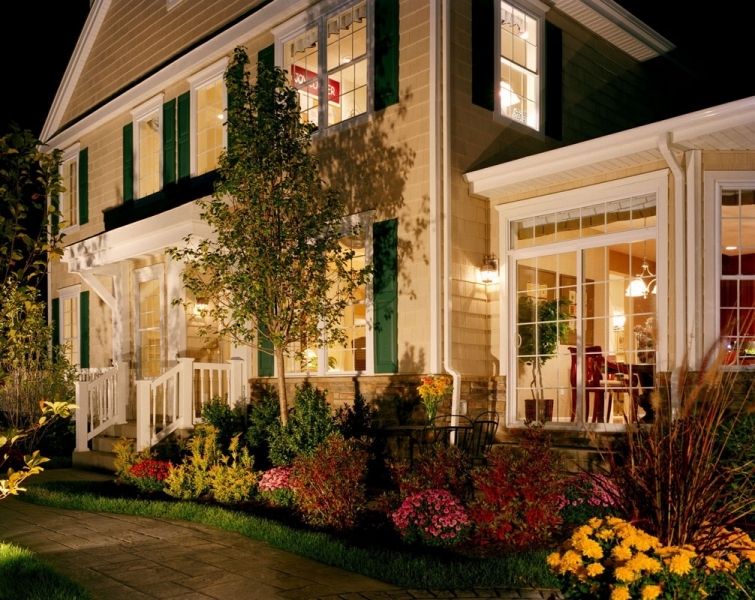 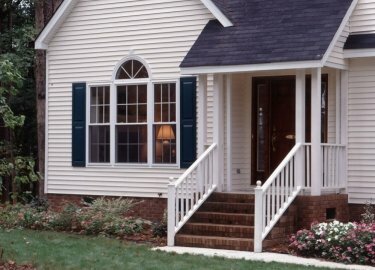 We have been in business since 1941 and have provided homeowners with quality products and home additions that are the envy of their neighborhood. 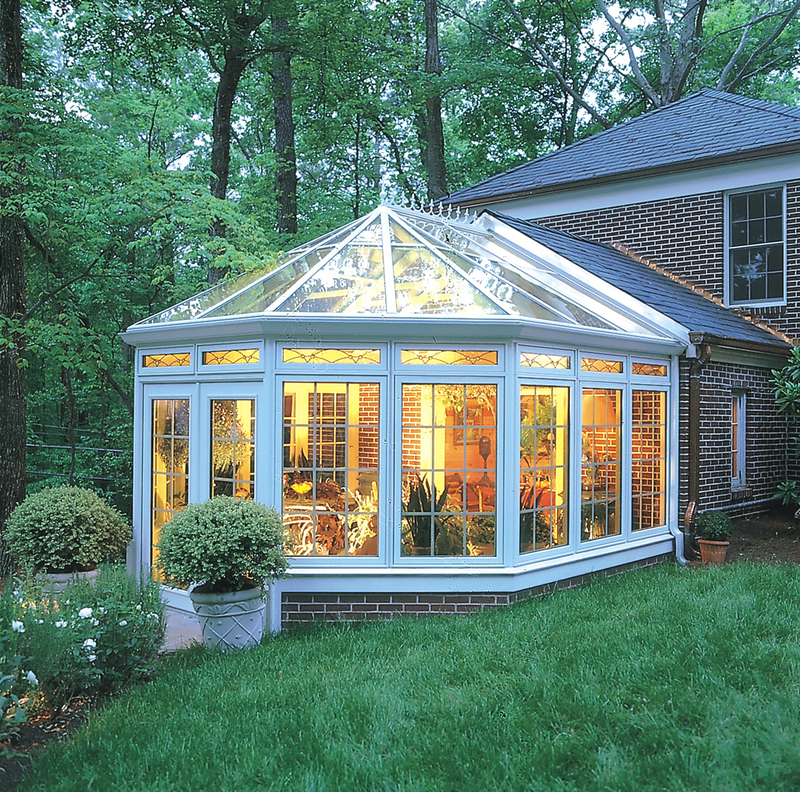 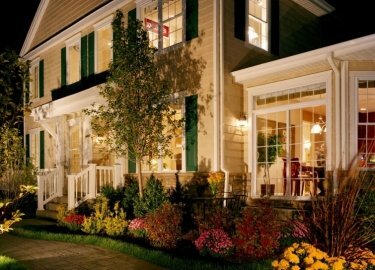 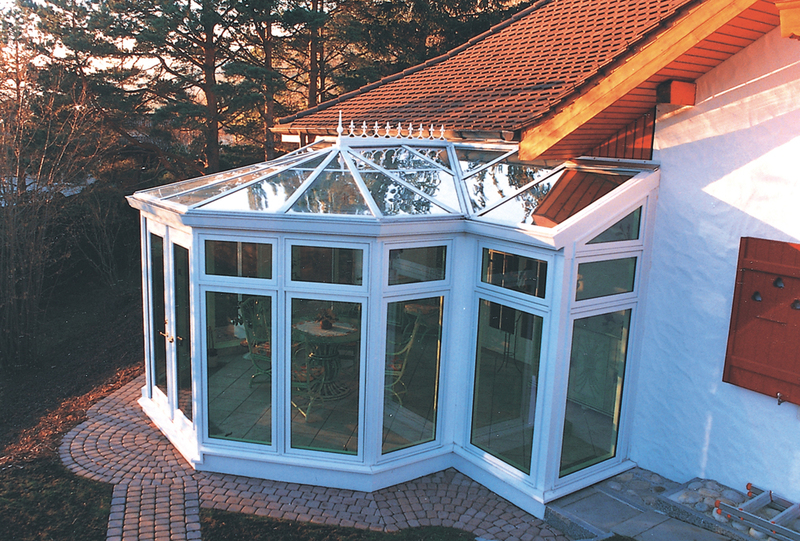 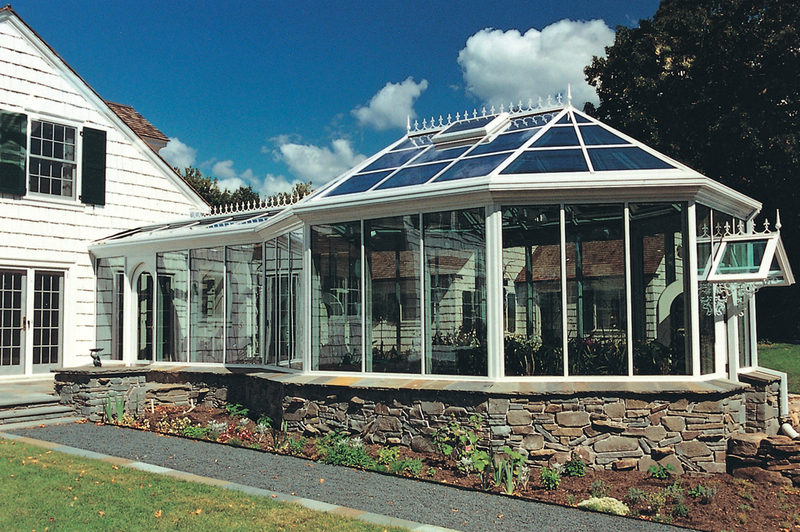 Our conservatory style additions are built to recreate classic architecture while giving you the benefits of modern maintenance-free and energy-efficient construction. 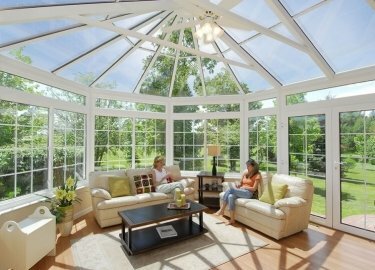 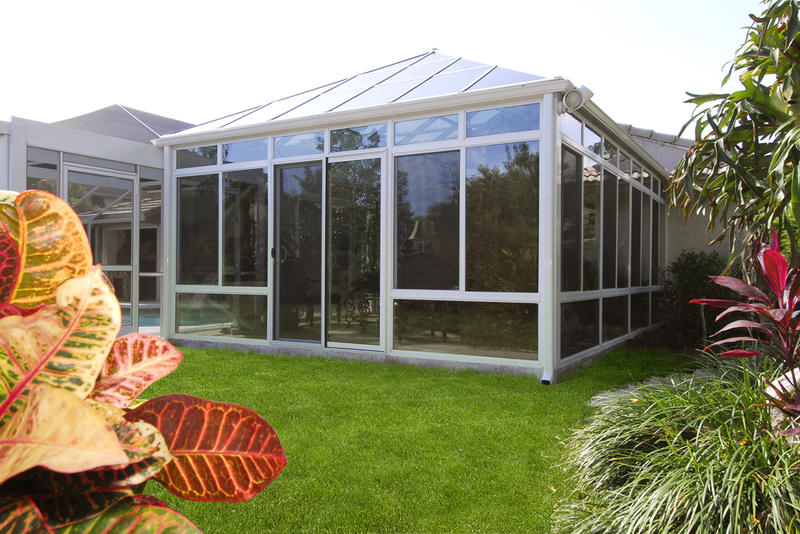 Aluminum conservatories – An aluminum sunroom is highly energy efficient thanks to its insulated roof system and thermally broken frames. Wood interior conservatories – Wood conservatory sunrooms from Weatherseal are very low maintenance, thanks to their rubber gasket system that prevents the window from ever touching the beams thereby preventing stains. 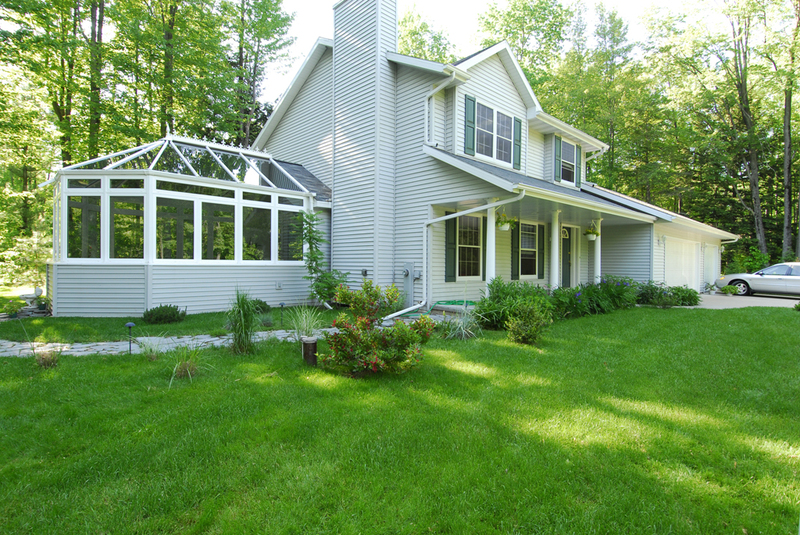 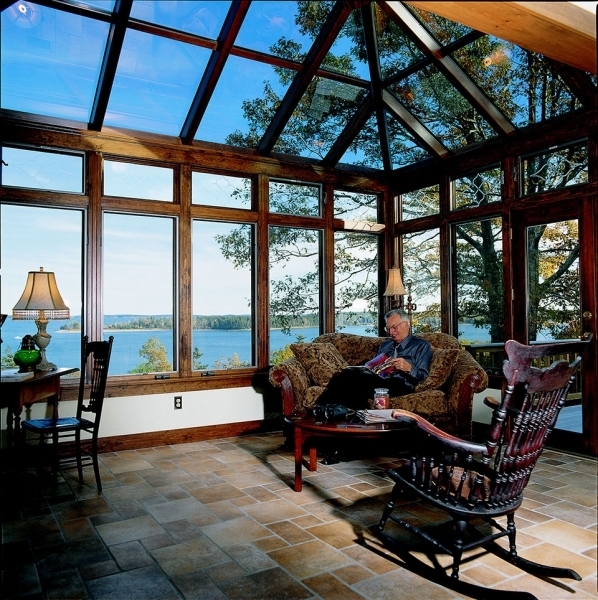 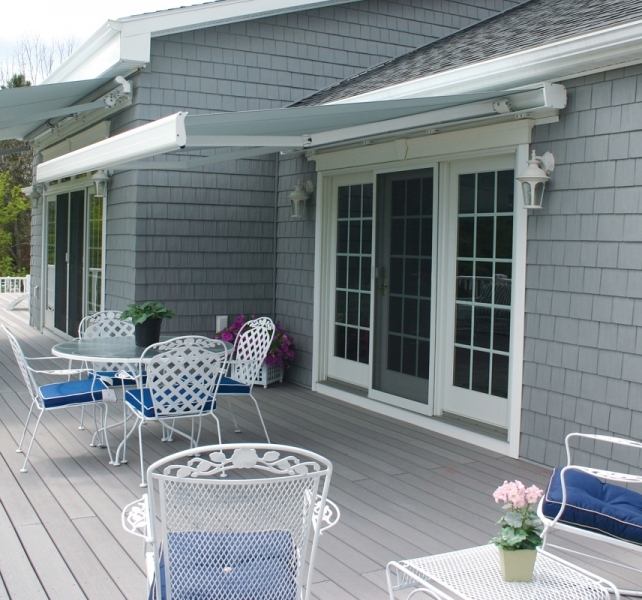 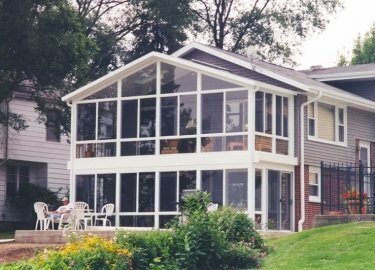 Hybrid conservatories – Make your new sunroom out of two of the best sunroom materials in the industry with low-maintenance vinyl windows and a strong aluminum structure. 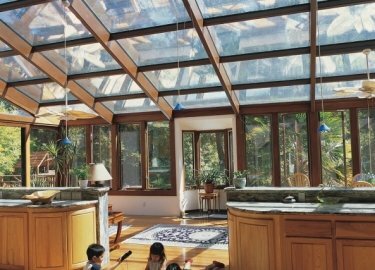 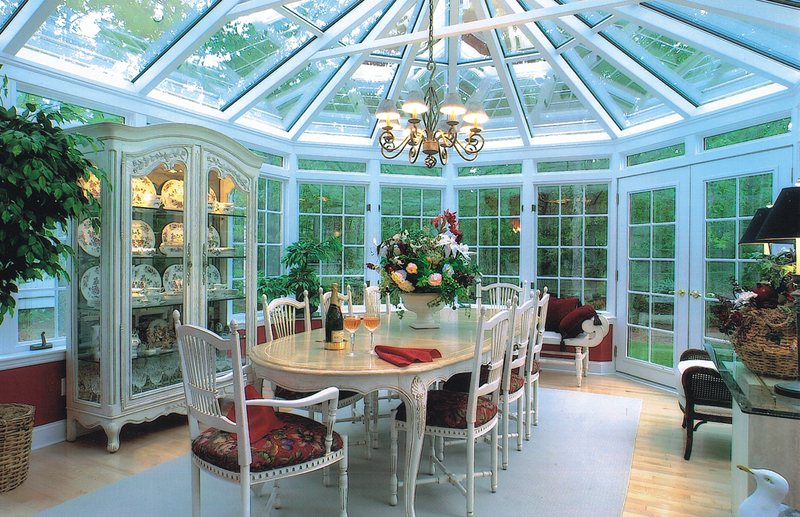 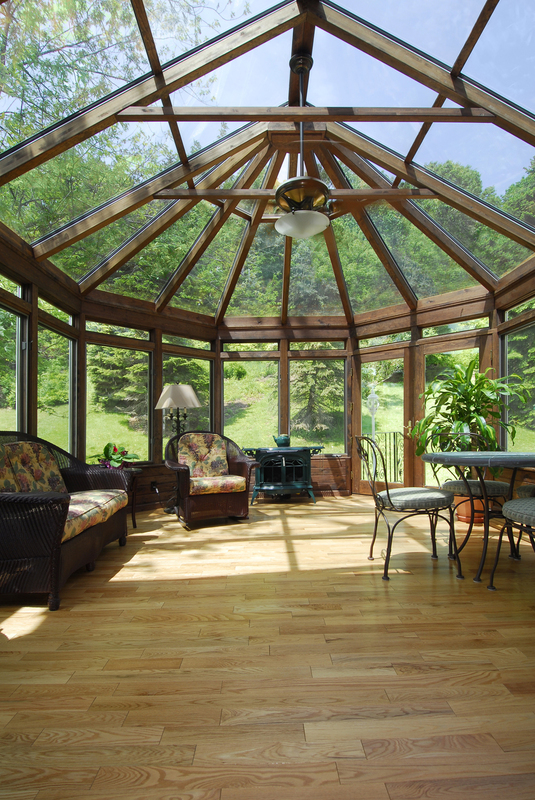 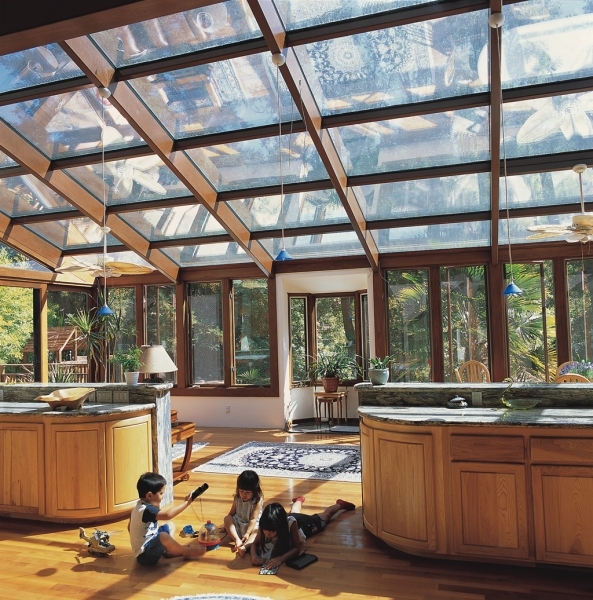 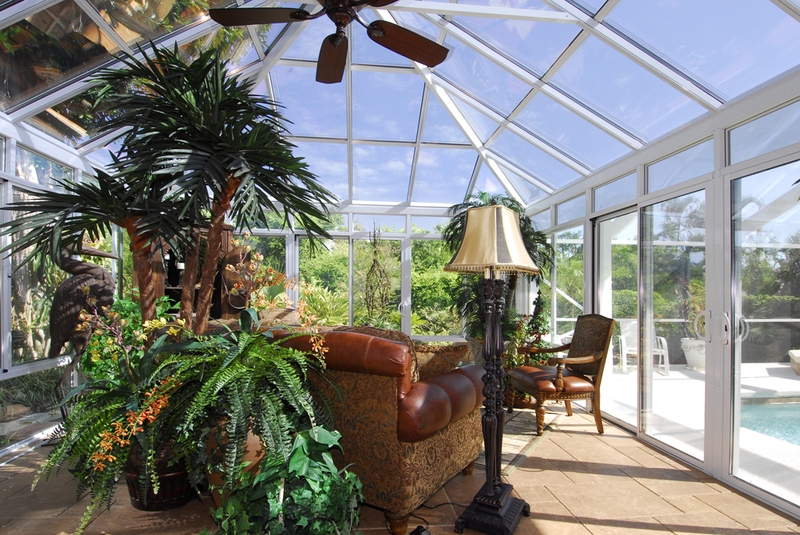 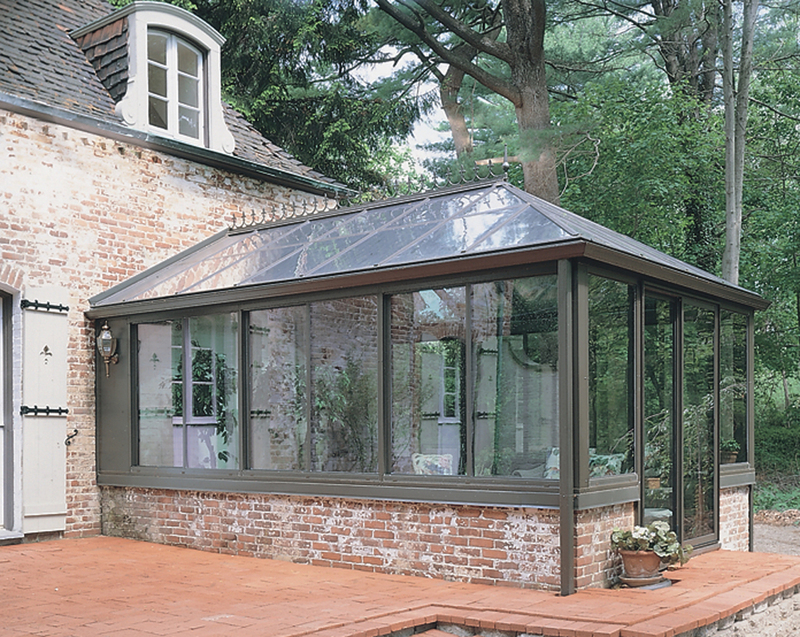 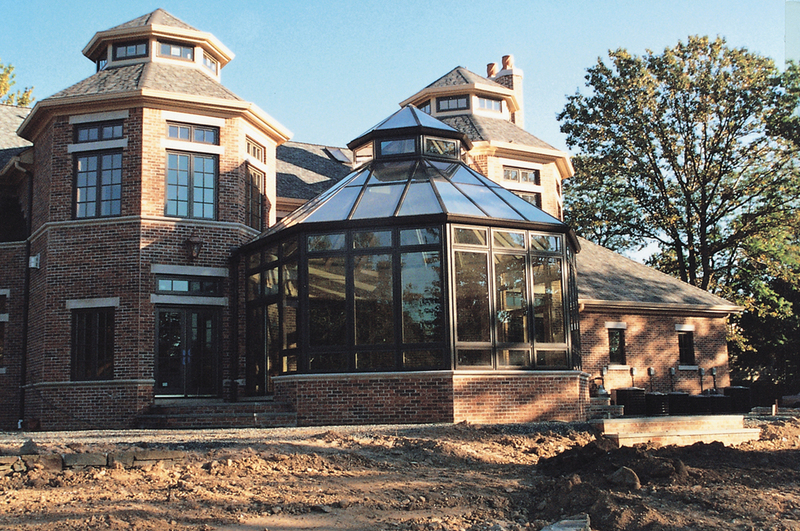 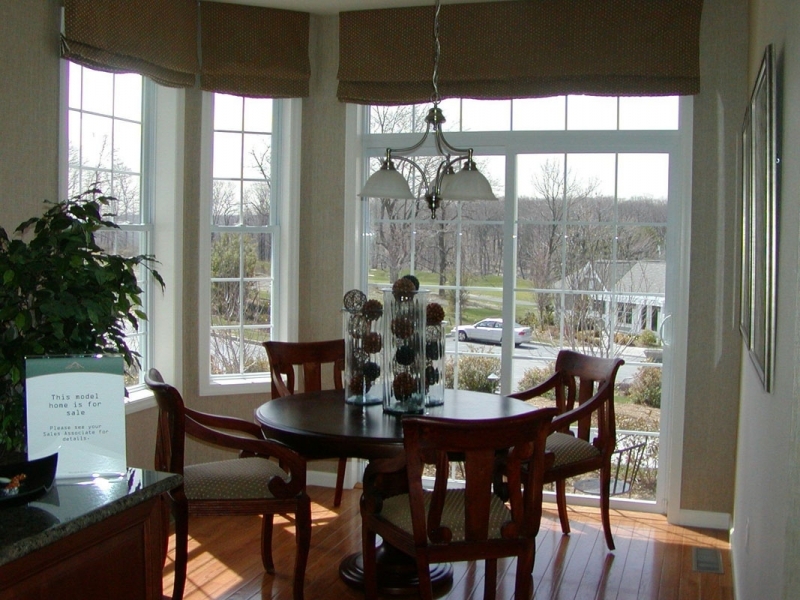 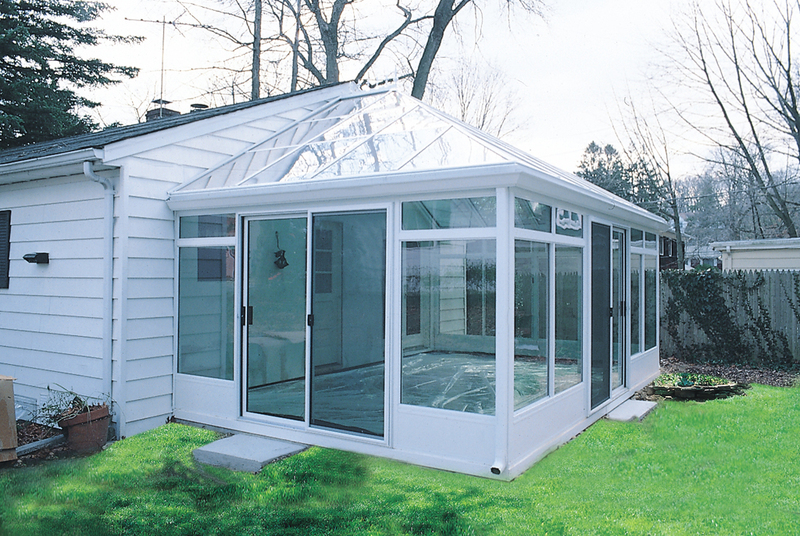 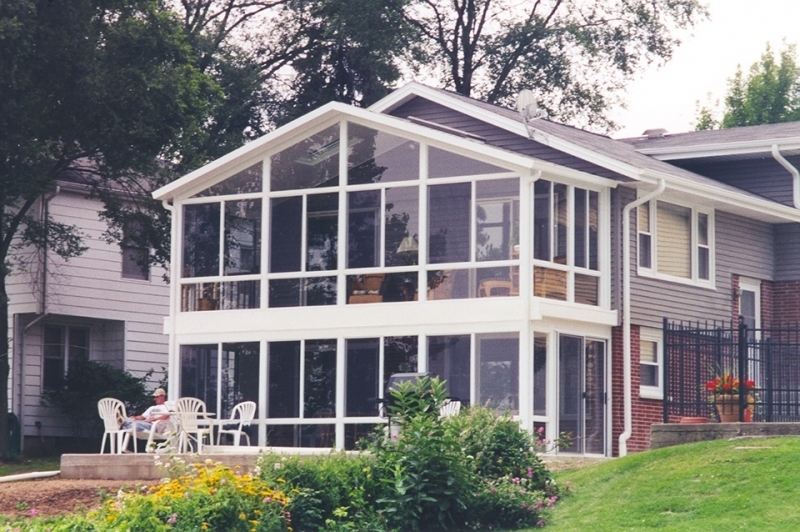 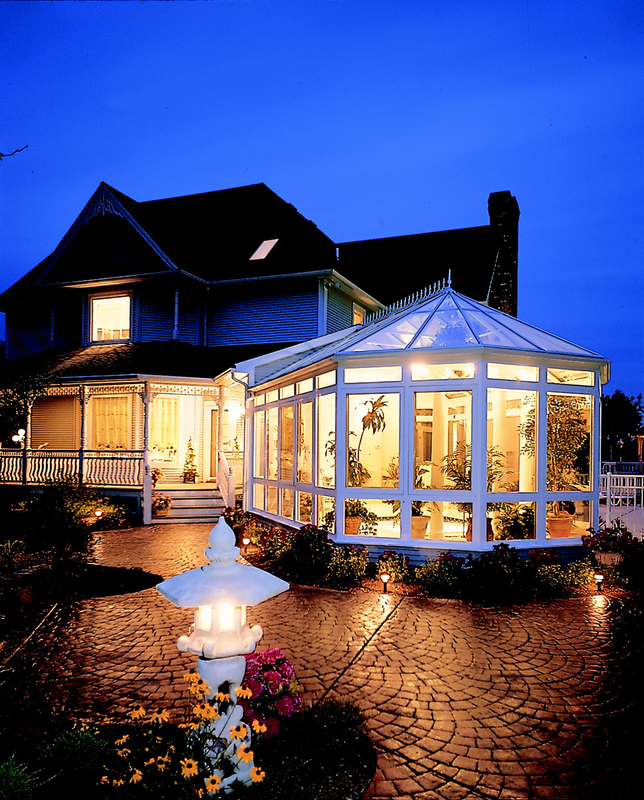 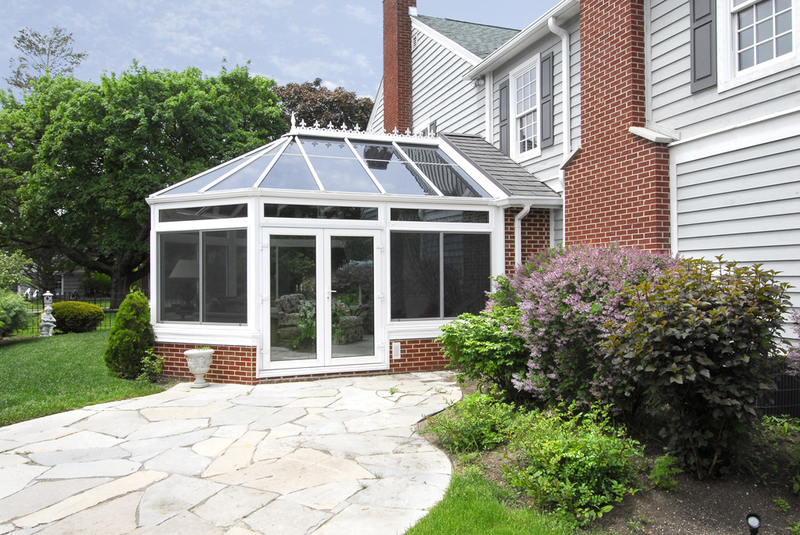 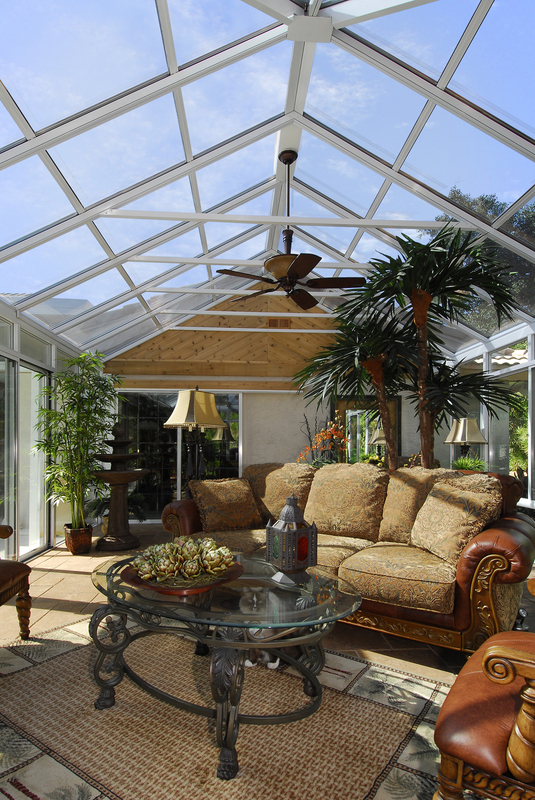 For more information about the conservatory sunrooms available to residents of Tinley Park, IL, and the surrounding areas, contact Weatherseal Sunrooms & Home Solutions today.